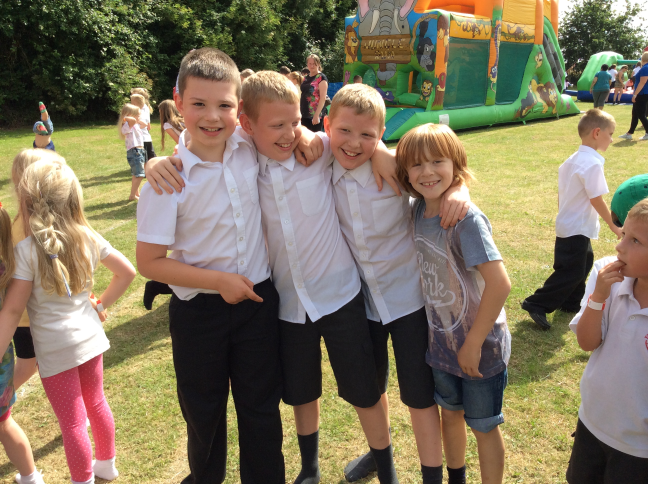 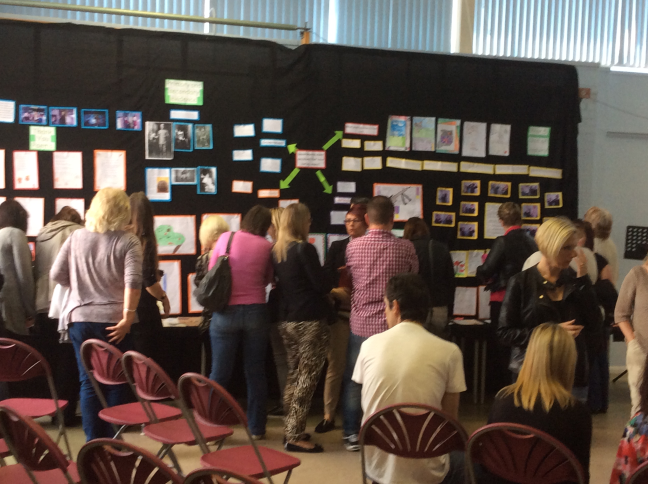 A huge thank you to our wonderful PTA, who raised £1490 through this year’s annual Summer Bounce. 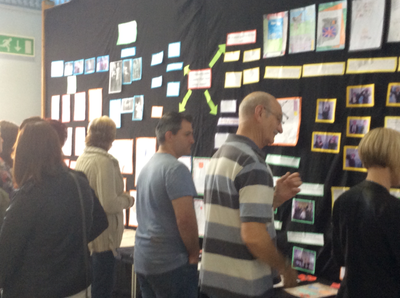 It was a wonderful afternoon of families relaxing together and having fun. 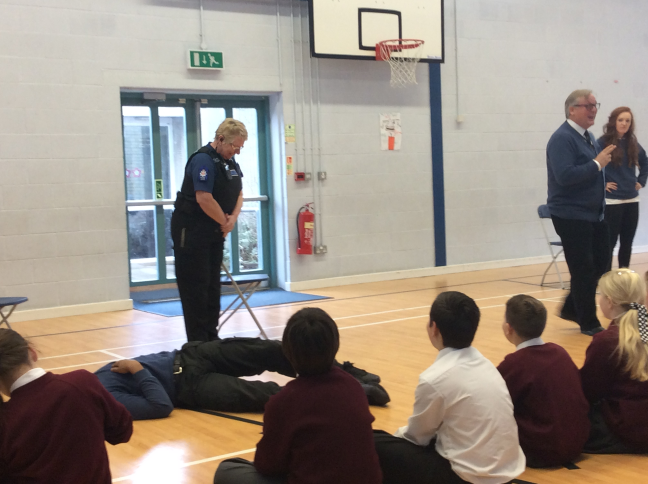 Pupils in Year 6 enjoyed a workshop learning about the different forms of cyberbullying and how to stay safe when using online media. 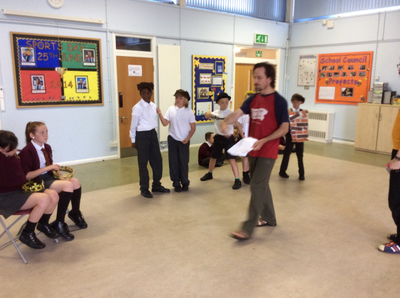 Children in Year 2 have been telling oral stories and talking about heritage, connected to their topic of Africa. As part of our collaboration with other Trust schools, Year 3 enjoyed a visit from the Essex Records Office, learning about the local impact of WWI. 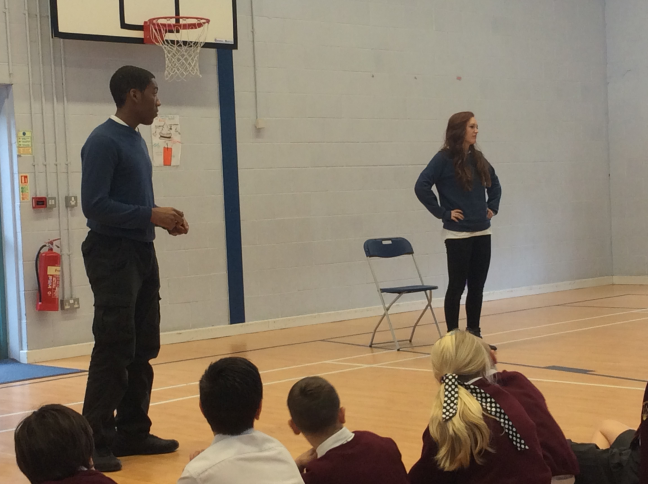 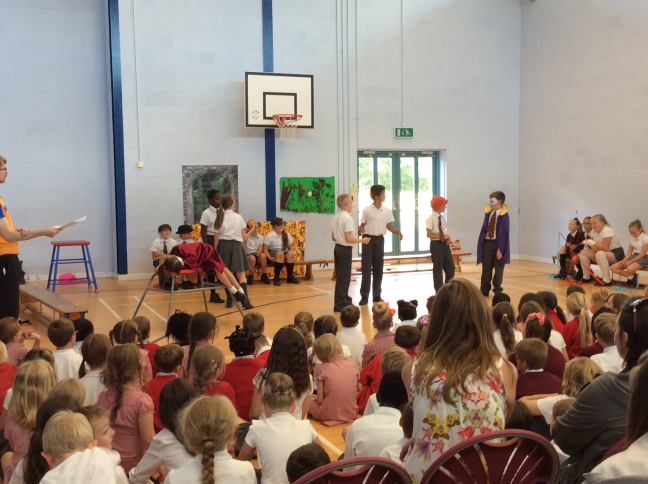 Year 5 were visited by Splats, as part of their unit of enquiry entitled, ‘Language is a powerful tool…’ which was based within a case study of Shakespeare. 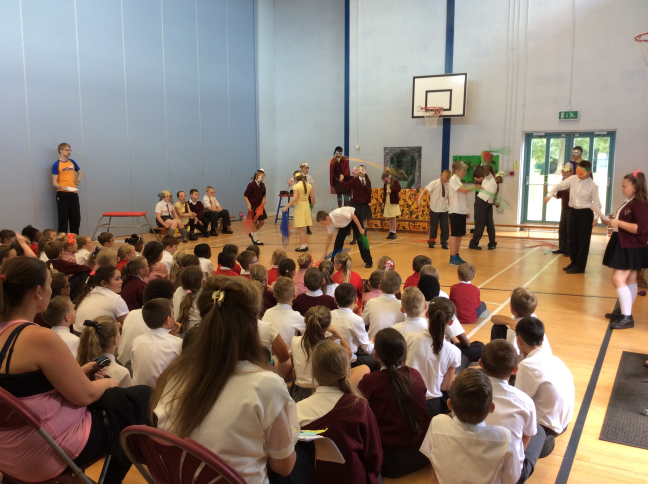 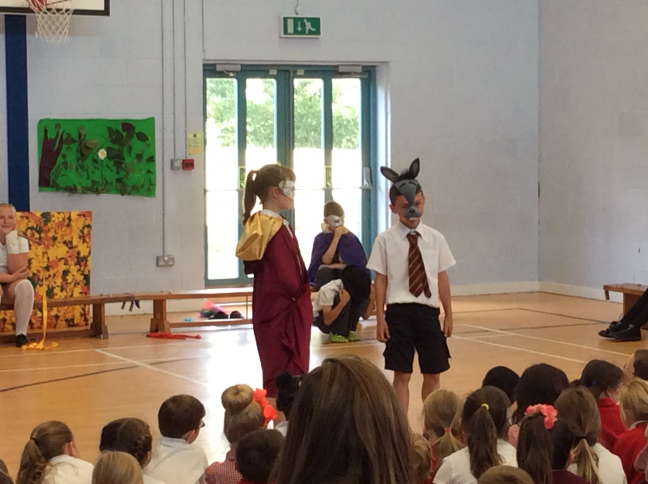 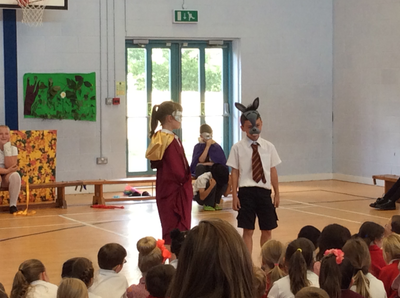 In just a day, children rehearsed scripts and created props for four scenes from ‘A Midsummer Night’s Dream’, then performed the play in front of parents and carers. The team work and focus seen was excellent. 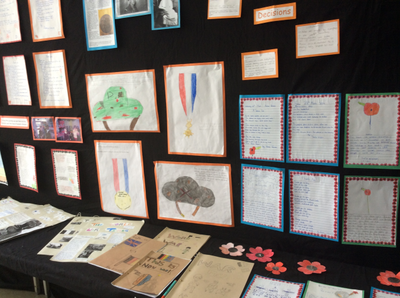 Through an exhibition for parents and carers, Year 5 shared some of their learning experiences from their unit of enquiry and took the opportunity to appreciate the sacrifices that other people made on their behalf as part of WWI. 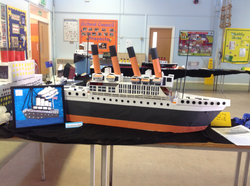 This term, children in year 6 have been studying the Titanic. 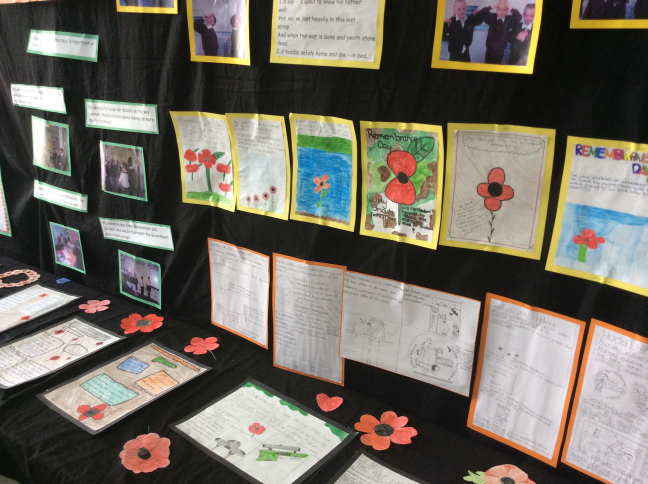 As a project, they were asked to produce an artistic piece of work related to this topic. 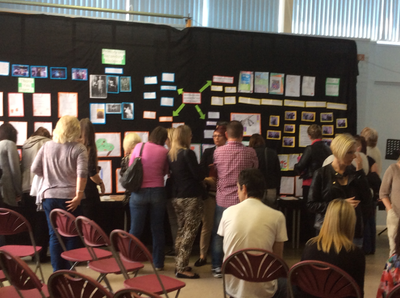 As you can see, they worked extremely hard, and the work they produced was something to be proud of. 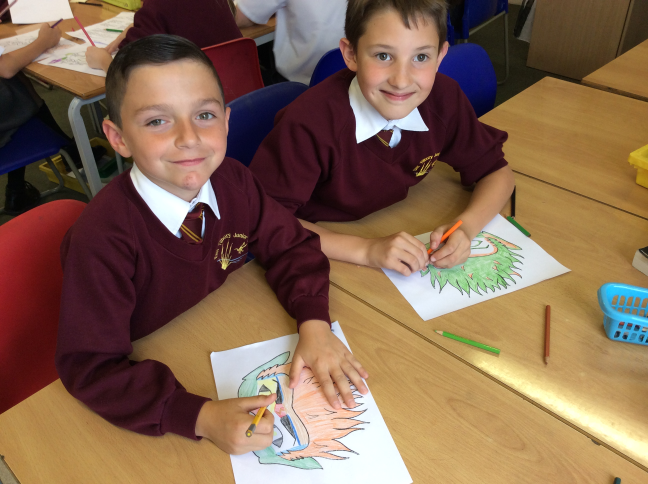 See the full gallery here.